Hawkins Water Tech finds the highest quality equipment available, negotiates the heck out of the prices, and passes along the savings to you. 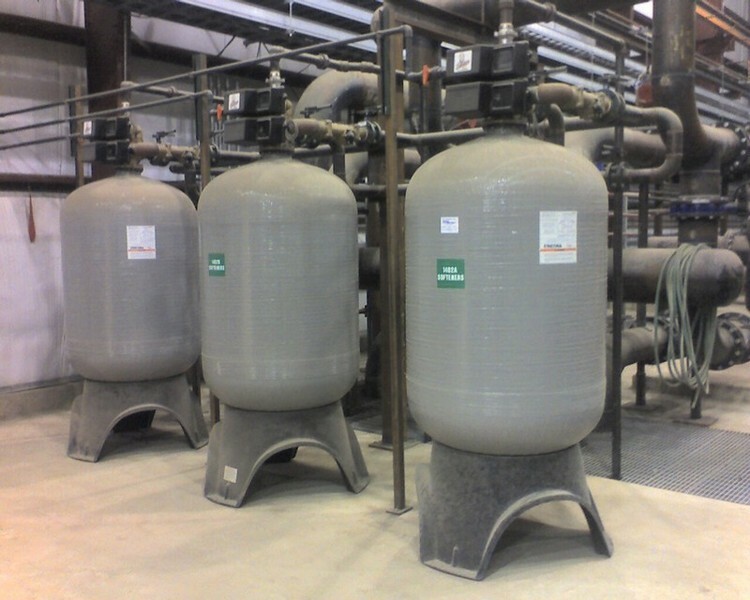 Unlike other water treatment companies, we don’t have to mark-up our products thousands of dollars to cover our brand name marketing and corporate overhead. Every solution is unique and that’s how Hawkins Water Tech approaches it. We look at your individual water characteristics, plumbing, flow rates, water usage, budget and maintenance requirements and provide you with the solution to meet YOUR needs. Whether your water changes, needs change or something happens, you need to get up and running right away. We’ll be a phone call away with a live person to take your call and get you fixed up just as soon as we can. We can soften water with flow rates from a few gpm to 600+ gpm (gallons per minute). We can help car washes from a few bays to a large scale truck wash.
We can help cut costs for 20-room motels to large 500+ room hotels and resorts. I have never dealt with another company as fantastic as HWT. From the first contact, to the calls to set up the install, to the install itself- everything has been A+. I love my water now- which is huge for me. I am thrilled to be a customer of yours and will do all I can to spread the word.